Coffee innovations might finally have reached a breaking point, because now we have buffalo wing-flavored lattes. Tim Horton’s is firing up the fall season with a coffee drink that many of us probably never want to touch. Now look, we all love coffee. We want healthy coffee options and we want them to taste amazing. Without our coffee, we would struggle. So we come up with life hacks to make our morning coffee easier. 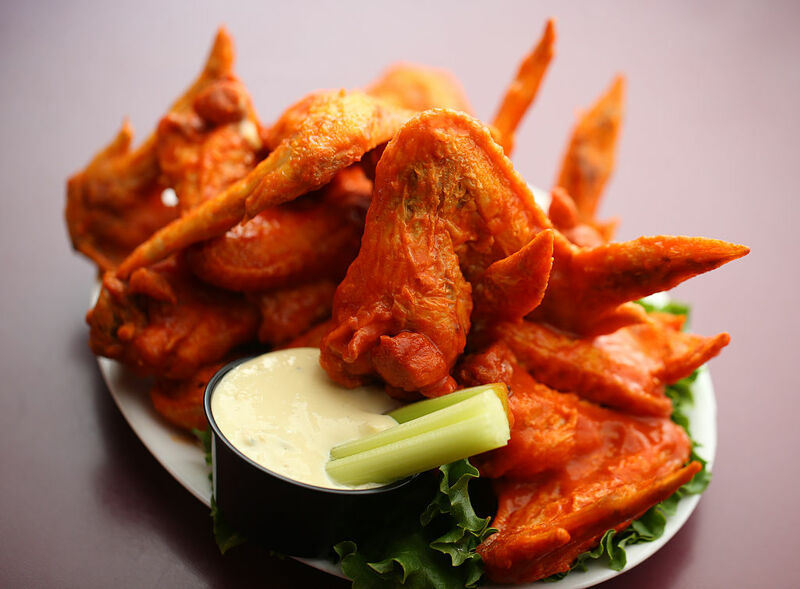 But do we really want to taste buffalo sauce with our coffee? To celebrate Buffalo, New York, Tim Horton’s released this new, limited edition drink. And if you think that the drink is simply “inspired” by buffalo wings, think again. There is actually buffalo wing sauce in the latte. According to a press release, the drink is made up of "freshly brewed espresso, steamed milk, mocha, and bold buffalo sauce flavor" with buffalo seasoning on top. So yes, if you choose to order this latte, you’ll be enjoying the spice and flavor of actual buffalo sauce. You can only get these buffalo lattes for a certain time at a specific Tim Horton’s in Buffalo, NY. But if buffalo sauce isn’t your thing, you can also get your latte in a less shocking flavor, like caramel, vanilla, mocha, or — yep — pumpkin spice. The drink only lasts while supplies are there, or until October 20th at the latest. So if you are one of the brave, go out and get this drink. And let us know how it is!